Every day, every week, I meet marketers who tell me they can’t be expected to create content that will generate leads. They always have good reasons: my industry is specific, decision-making takes time, I focus on SEO, etc… Sometimes – rarely – they’re right. But most of the times, it’s because they simply don’t have a good model for aligning content marketing and lead generation. Said differently, it’s not that their content can’t convert: it’s just that they’re asking for the wrong kind of conversion considering the stage the reader’s at. 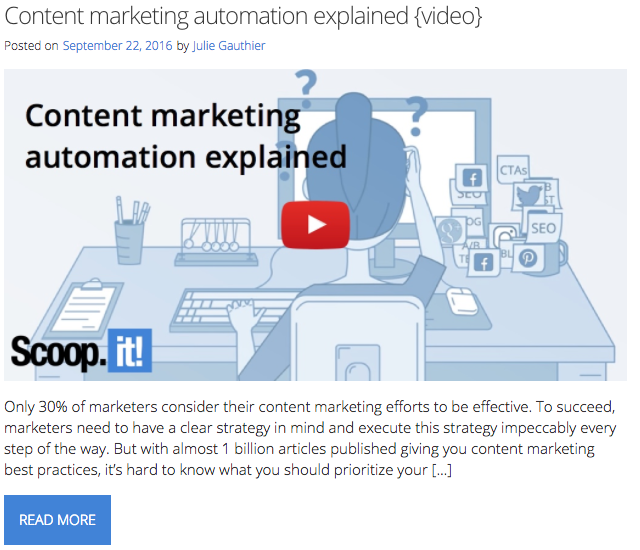 Why considering your marketing funnel matters when producing content. How to align CTAs (calls to action) with funnel stages and content. Examples of content types, funnel stages and corresponding CTAs. What aligning content marketing and lead generation means from a performance measurement standpoint. Last week, I was with one of these marketers who told me their content couldn’t convert because their sales process was too sophisticated. This is a strange argument to me because content marketing precisely works great when the sales cycle is complex. That’s precisely in that case that buyers have questions, need to be educated, need to build trust over time, etc… And that’s why educational content works great. Because it lets them go through that process at their own pace on your website. So I looked at this marketer’s blog and here’s what I found: many quality blog posts on high level topics. And with each of them a single call-to-action: Get a quote. 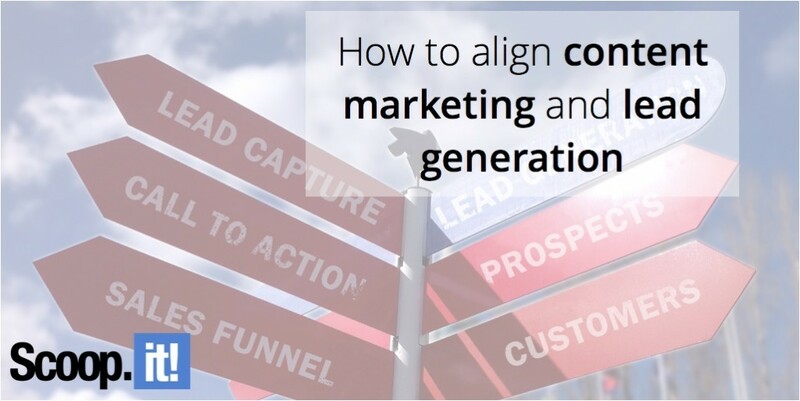 To align content marketing and demand generation, you need to consider your marketing funnel. Here’s a great definition of the marketing funnel from Unbounce: “A model describing the various stages of a prospect’s journey from the first interaction with your brand to the ultimate goal: conversion.” The funnel is made of three different stages: the top of the funnel (ToFu), the middle of the funnel (MoFu), and the bottom of the funnel (BoFu). ToFu content must speak to prospects that are new to the brand. At that stage, “Your job is to capture your visitors’ interest and get them to come back.” explains marketing expert Siddharth Bharath. The CTA you’ll define here will focus their attention, and create the desire to know more about what you have to offer. MoFu content must be information-heavy. At that point your prospects are likely to be researching information about your competitors and make comparisons. This is the consideration stage. CTAs here should make your prospect want to go deeper on a certain topic, they need to think that they’ll get answers to their pain points by clicking on it. Finally, BoFu content should persuade your audience to make a purchase. They already know the product or service you offer, and they got all the information they require. They’re (almost) ready to be converted! Let’s have a look at some examples of content that would work at different stages, as well as corresponding ideas of CTAs. 10 days later, visitor kind of remembers the name of that company and ask google, finds out the exact company name and lands on company website to fill out a form and download an eBook to learn more about the topic. So if your analytics only gives you direct conversions from a given page, you won’t understand anything. You need a much more sophisticated measurement system than that. 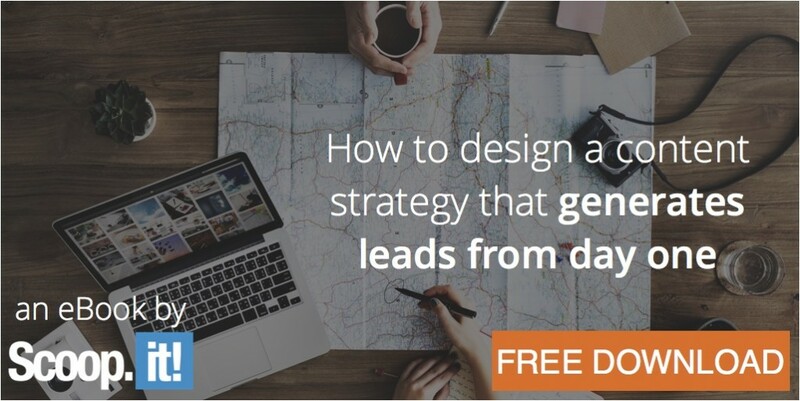 You need a system that can track visitors activity over a long enough period of time (typically 30 days), over multiple sessions, for all CTAs and all pieces of content. If you’ve just created a basic Google Analytics accounts without giving more thoughts to these issues, let me be clear: you don’t have that system yet. Here’s a post on what you’ll need to do to make it work and what other content marketing analytics systems you can use. So here it is! 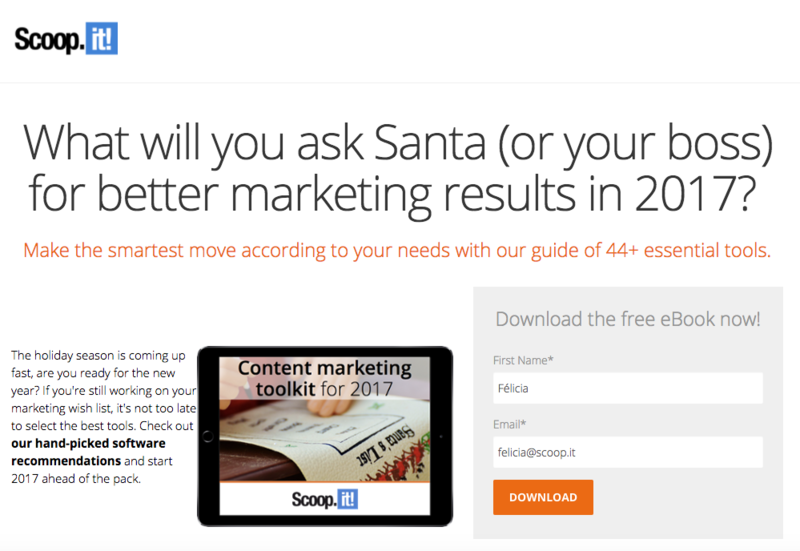 You are all set to make your future content convert more. Always keep in mind that every piece of content you deliver must be aligned with the different stages of your marketing funnel, and must have a relevant call-to-action. But you cannot reach content marketing success without a sophisticated analytics framework to measure the performance of your content accurately.